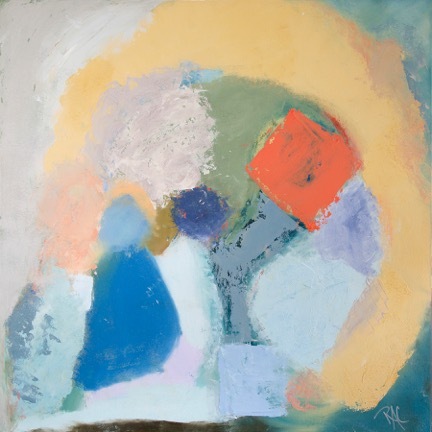 Rosalie is an American Contemporary Artist. She was a founding member of the Bridge Gallery Cooperative, and owned and operated Ferry Wharf Gallery, both located in Newburyport, MA. 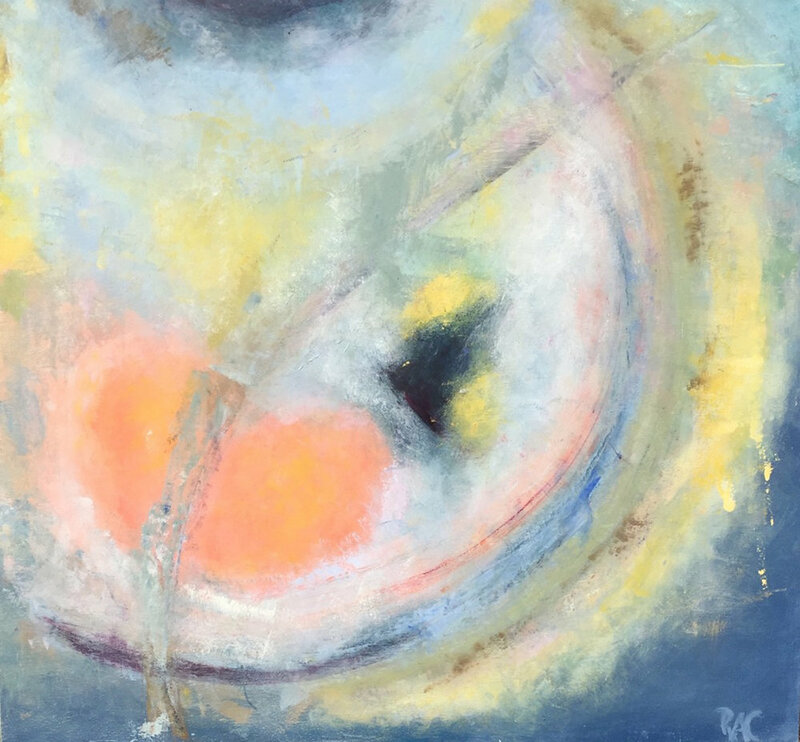 Her early training was with the late Italian Oil Painter Enrico Donati, which laid the foundation for a decade long evolution from representational to the abstract style. Her paintings develop organically in-studio and share dynamic, yet surreal and often lyrical qualities. Her goal is to step away from intention and create intuitive, reflective work. 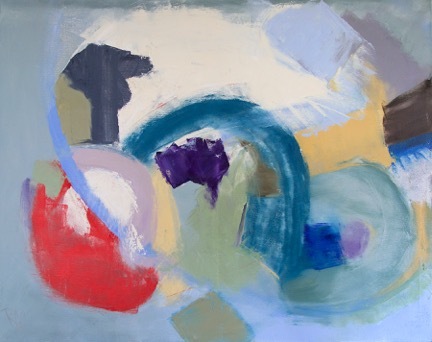 Rosalie is an inducted artist into the National Association of Women Artists (thenawa.org) and currently serves on their Massachusetts Board. 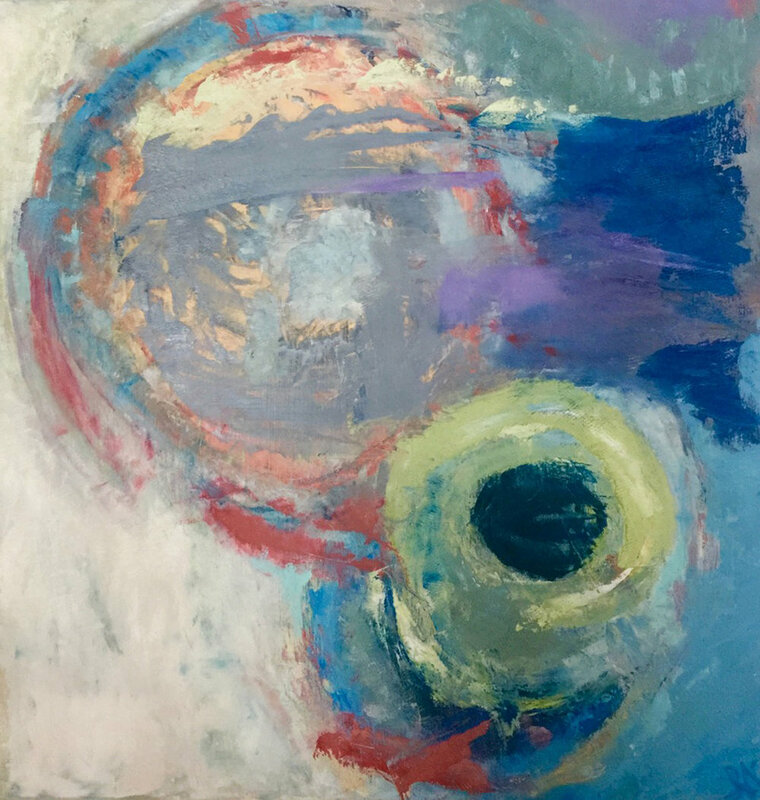 She has shown in six solo exhibits, and she regularly exhibits in juried and open shows through the National Association of Women Artists, the North Shore Atelier, the Newburyport Art Association, Abstract Artists of New England, and the Rockport Art Association Experimental Group. She was a designer in the 2016 Rubbish to Runway ReFashion Show, andoften seeks out opportunities to marry her art with important fundraising events. “My work is a reflection of my personal truths, although I often fail to see or understand it myself.